5k views of the year special: Shoujo Animes I love to bits. Hey all, I just reached 5k views for the year. So another special post. This time, is about Shoujo shows I absolutely love. I’m going to list 5. And also no rankings as usual. This one is great. The story develops well, the romance is pretty gentle. Sometimes I wonder if this is even a shoujo at all. The ending maybe inconclusive, but the OVAs did a good job delivering a good story. Cast list is great, animation quality is above average, character design is nice too. Same as yesterday… I guess. Nice cast, good storyline. Probably one of the first shows that made Tsundere mainstream. 26 eps with an OVA is pretty short if you ask me, this story deserves to get its entire manga adapted. Cast list was pretty great too. One of the less cheesy shoujos, S1 started off slow, but S2 became more accelerated and overall its a great show. Development isn’t slow and underwhelming. I love it, I wish for more. 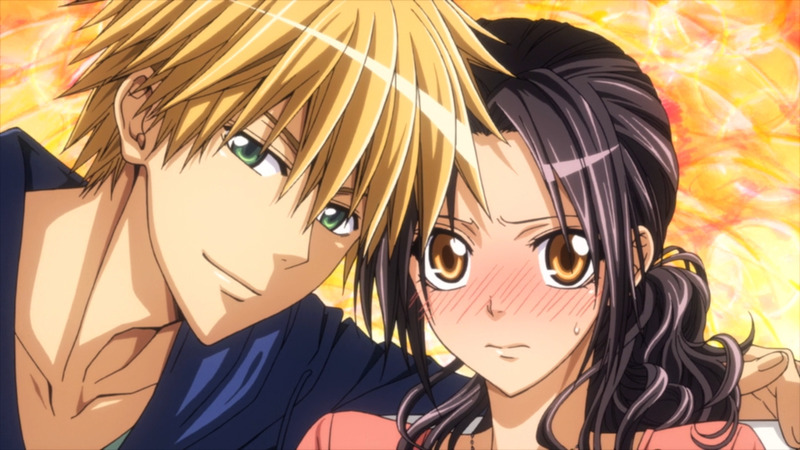 This might be one of my favourite shoujo show of all time. 12 eps is pretty damn short and they wrote an original ending that wipe all hopes for a S2, but I will definitely rewatch this one when I have the time… Its so heartwarming to watch. Songs in this show is great. This wraps up a pretty short post. Shoujo shows may be cheesy and cringy sometimes, but its great, some shows were exceptional. Nice list and congratulations on the 5000 views for the year.